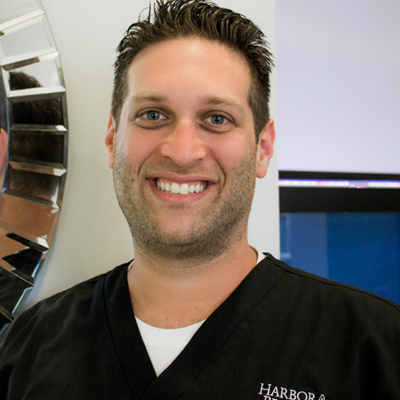 Harbor Breeze Dental Care is an affordable Jupiter dentist, who features a calm, pleasant, and relaxing dental practice. 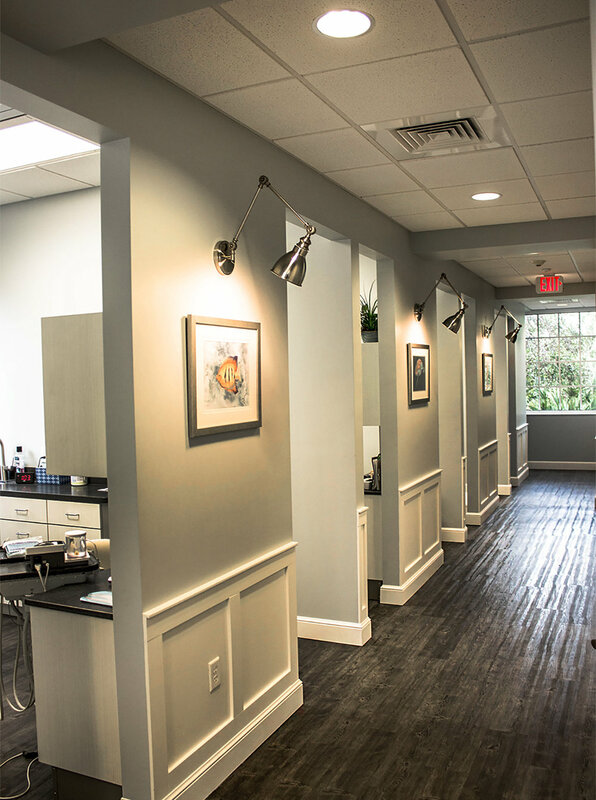 We have an amazing In-House Dental Plan, which is perfect for the person who does not carry dental insurance, but still needs preventative or cosmetic dentistry in Jupiter. 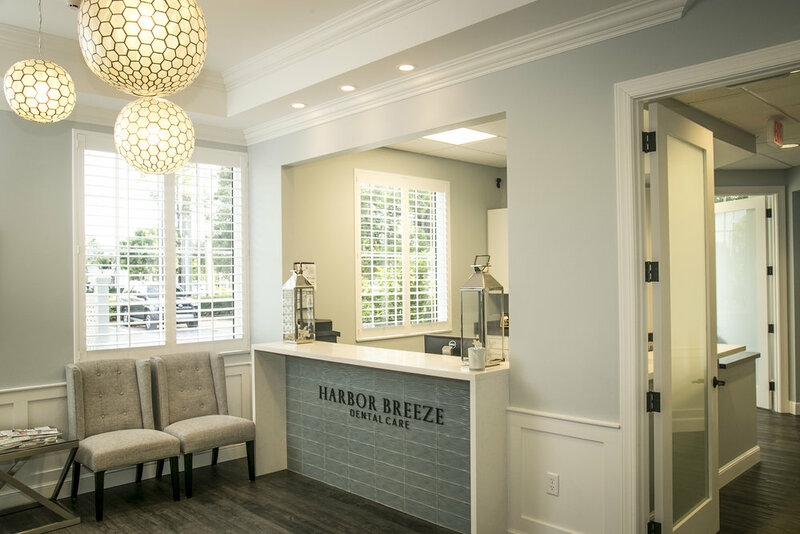 Harbor Breeze Dental Care offers a wide variety of dental therapies so that our valued patients don't have to visit outside offices for completion of their dental care. 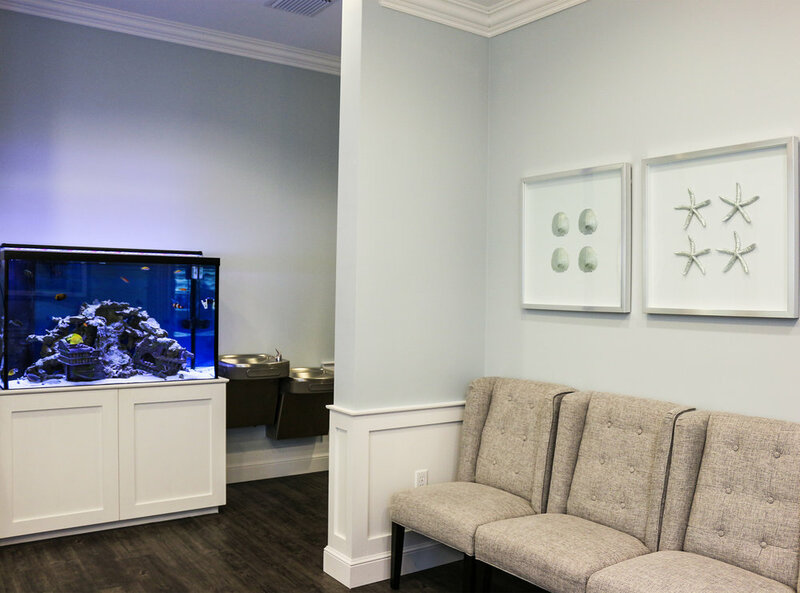 When necessary, we bring dental specialists to our office to provide care under one roof. During treatment planning, and for routine dental visits, we use 3D imaging with a CT Scan and Panoramic X-Ray. 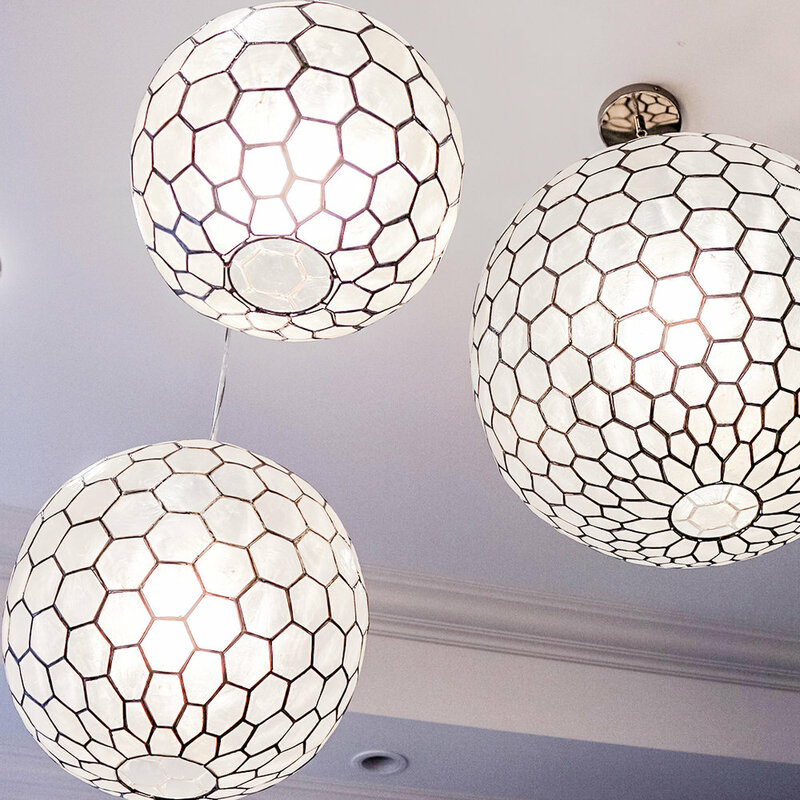 Our patients love that these x-rays do not include the use of bitewings, which can make many patients uncomfortable or trigger a sensitive gag reflex.